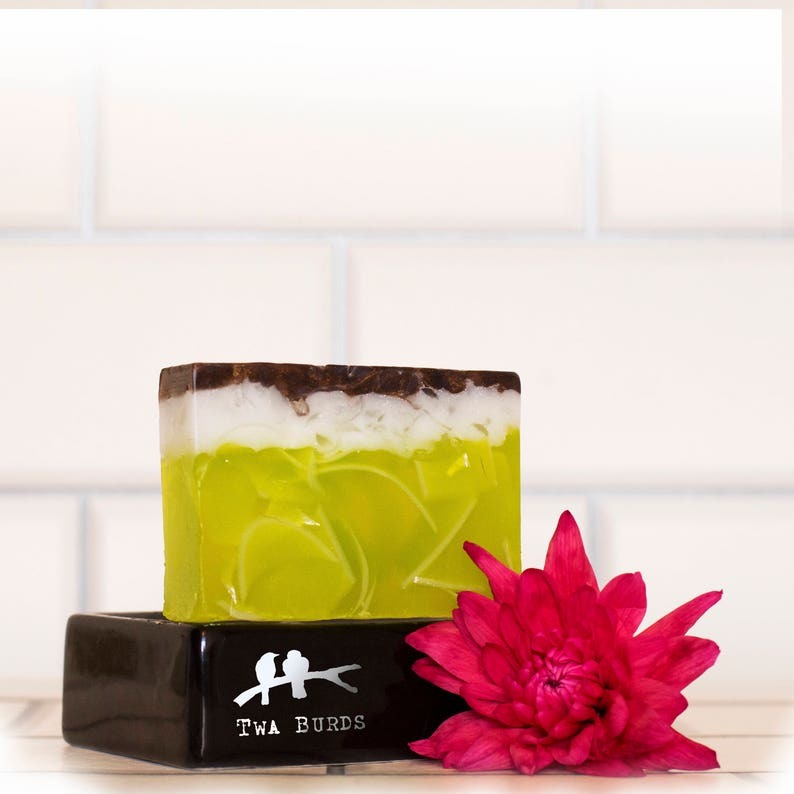 We did it - We put the lime in the coconut! 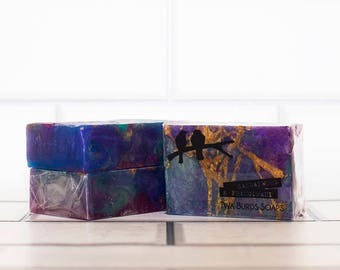 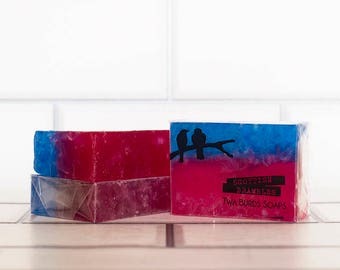 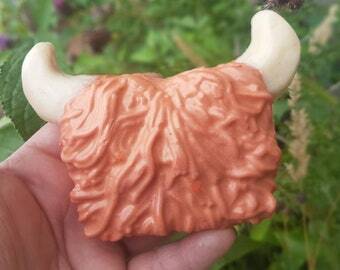 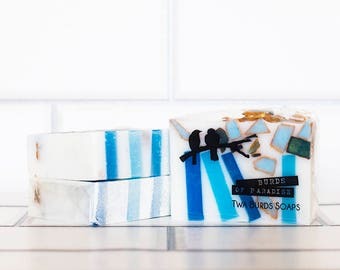 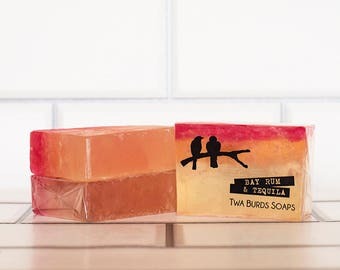 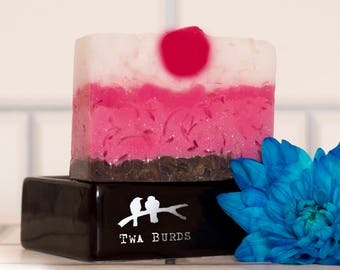 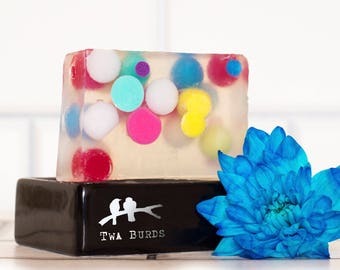 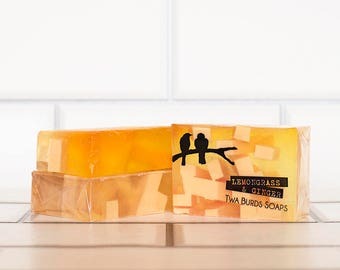 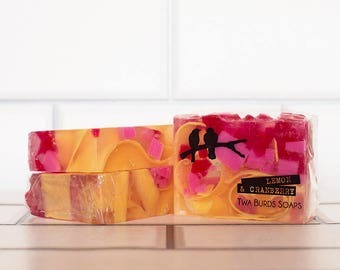 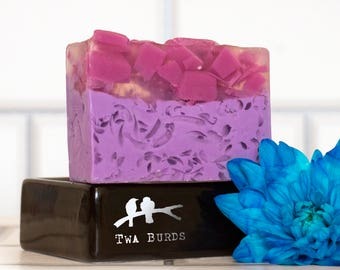 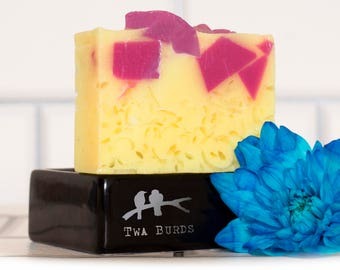 This fresh and fun soap will have you daydreaming of cocktails on the beach and fun in the sun. 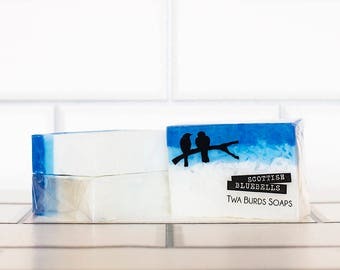 So when the weather turns sour, as it does too often in Scotland, reach for this uplifting summertime favourite and start singing your heart out in the shower.